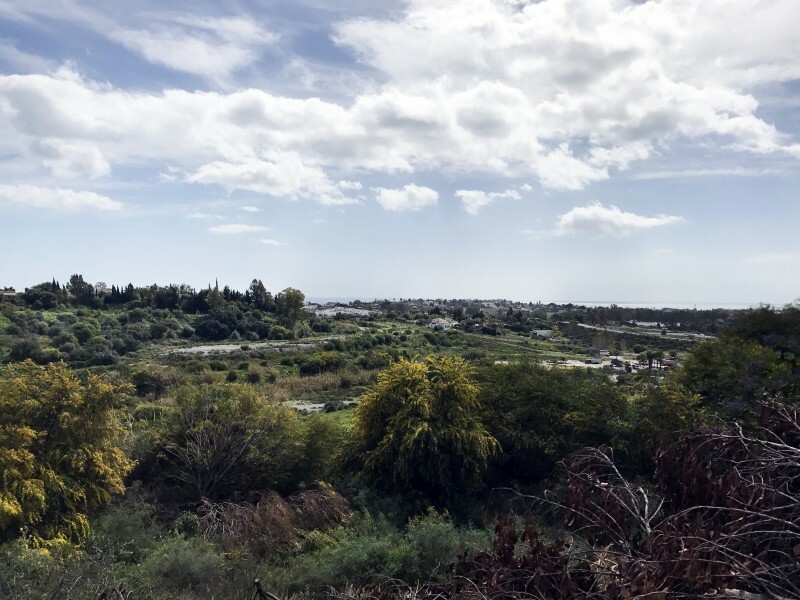 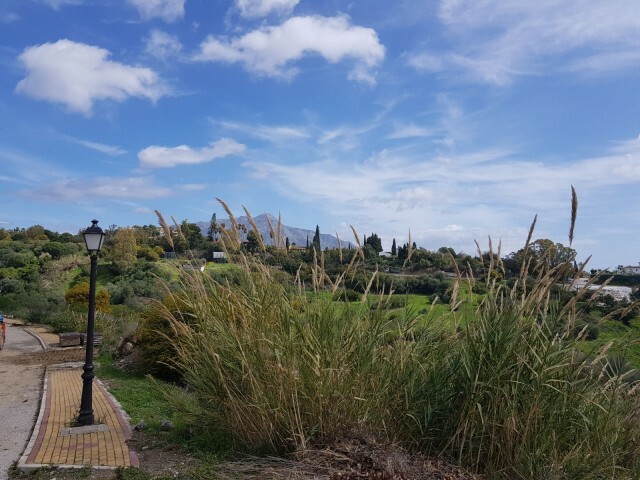 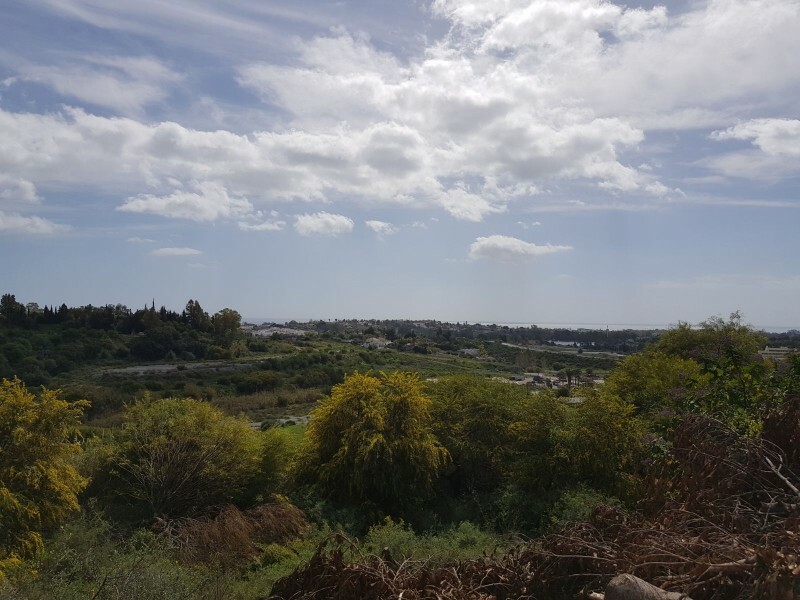 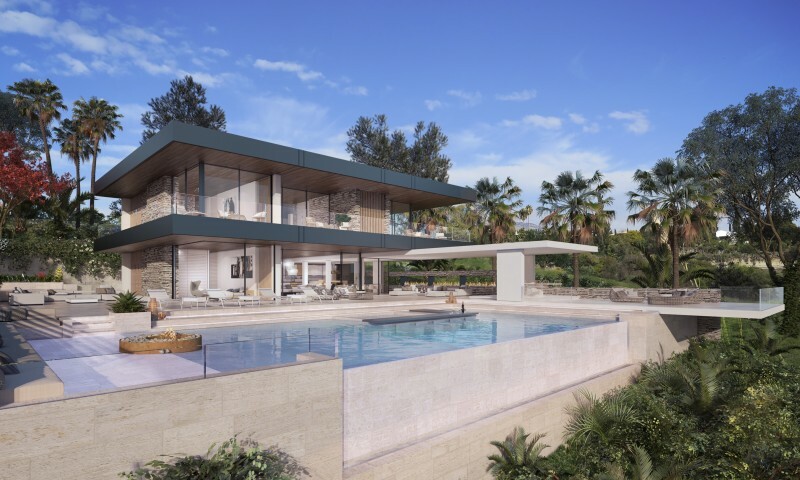 New Development - Striking luxury villa to be built at Los Alemendros on the Ronda Road just above San Pedro and within easy reach to Puerto Banus and Marbella. This villa is being built in the contemporary style with impressive architecture combining the best of residential and commercial design to produce a villa of true architectural merit with extensive glazed areas and a floating roof design with accentuated horizontal lines. 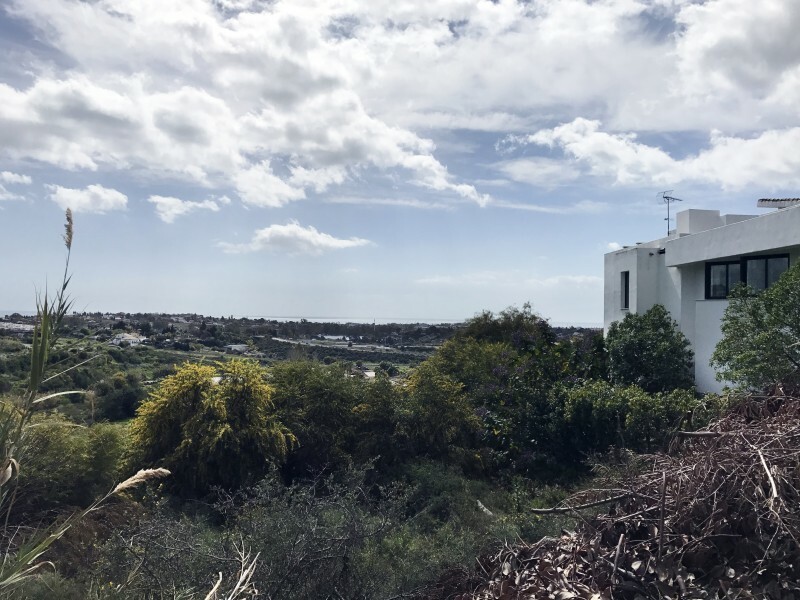 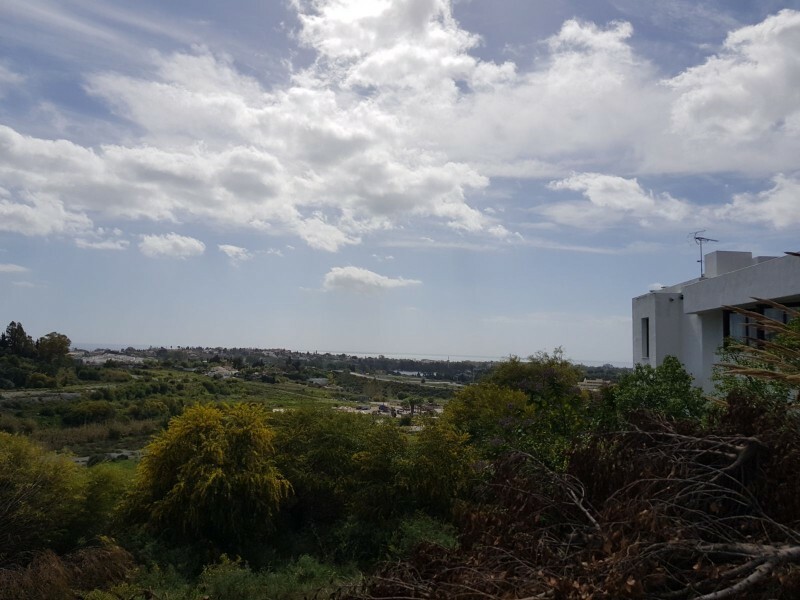 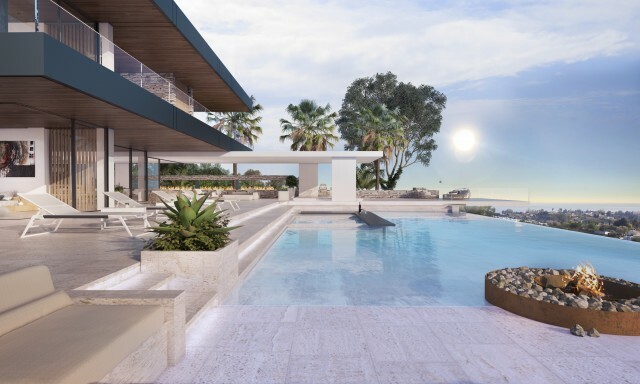 The villa with imposing views to the coastline has been designed with great attention to detail to ensure that this will be a joyous place to live. 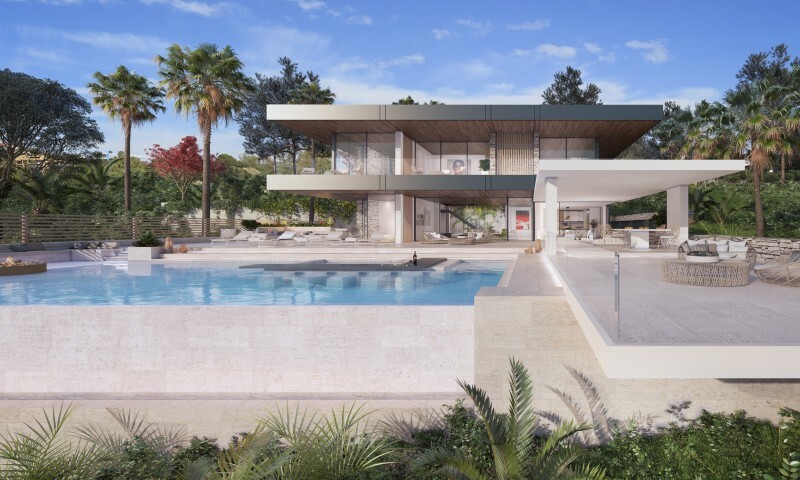 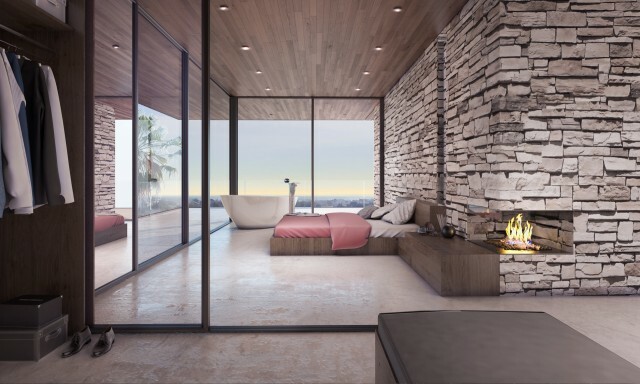 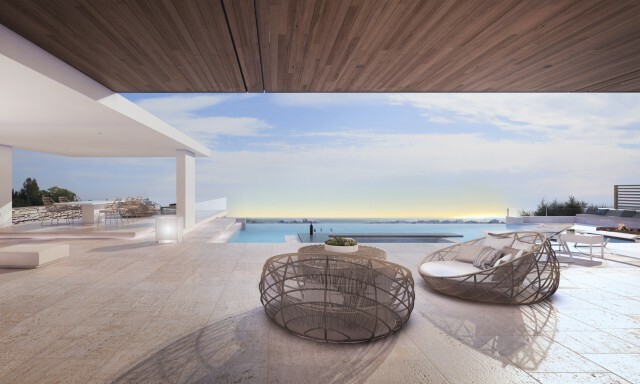 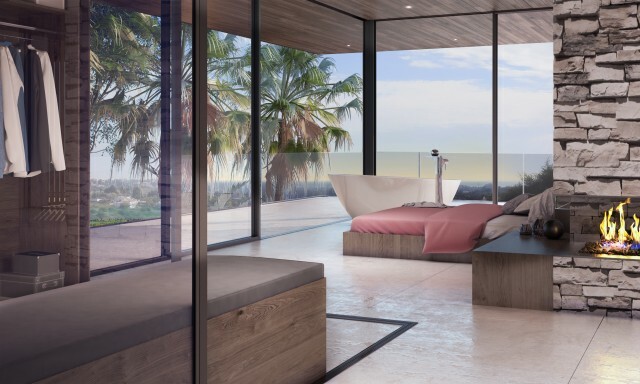 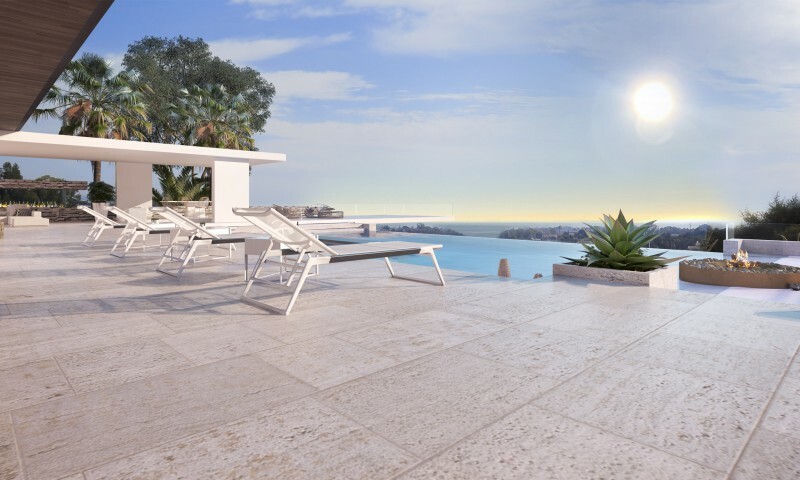 The villa will provide 4 en suite bedrooms arranged on two floors with a large open plan living area which opens seamless to the outside terraces, pool and garden to bring the outdoors in and ensure a bright and lively living space. The kitchen will be fully fitted and includes a range of Siemens (or similar appliances) although these can be upgraded to Gaggenau if required. 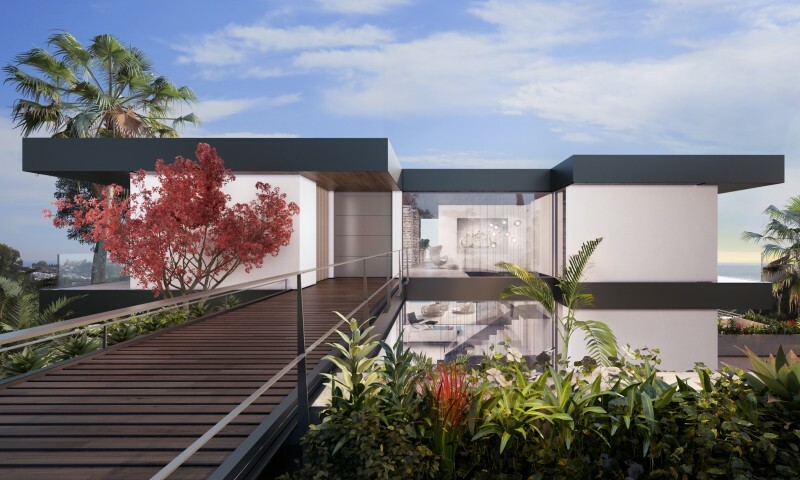 The villa comes with a very high standard specification although it can be customised and upgraded to the owners specification. If you would like more details, full specifications and floorplans contact us today.